I never considered myself a Blackjack or bought a lightstick before I got my Moobong, but I had been a Kpop listener for a decade. 2NE1 and Big Bang were on constant rotation on my playlist, and Big Bang popped my Kpop concert cherry. And honestly, Bom’s Spring [MV] couldn’t have come at a better timing. It’s been on constant repeat since it came out. But then she gets to 2NE1, and Sandara, and how YG felt so much like family that she didn’t see herself continuing her career after that. And how Teddy was the first person she thought of when showing Spring for the first time. It’s been a roller-coaster of emotions, I’m glad she’s managed to pull herself together to a point where she is happy making music again and seeing her fans. Bless her. I haven’t been much of an active moomoo lately coz somebody gotta adult, but I got to watch Hwasa’s meaningful 2nd Win accompanied by her members, which was the most satisfying experience in probably all year watching Mamamoo go through their 4 Seasons 4 Colors project. What a wonderful way to start promotion cycle for White Wind‘s title gogobebe, which I gotta admit have been replaying more in this M2 Relay Dance version, because it reminds me so much of their Girl Crush video mixed with their Dingo Music performance of Um Oh Ah Yeh. Bless these children. Also, it may be historic seeing an active girl group member winning the day their group is making a comeback. Mam-moo only. I thought I might have bought my last Shiina bluray last time, but I guess not? It does look like I might add Shiina Ringo & The Others Dwell: The Air Pocket Zone (椎名林檎と彼奴等の居る真空地帯) [HMV JP] to my collection because I cannot resist. 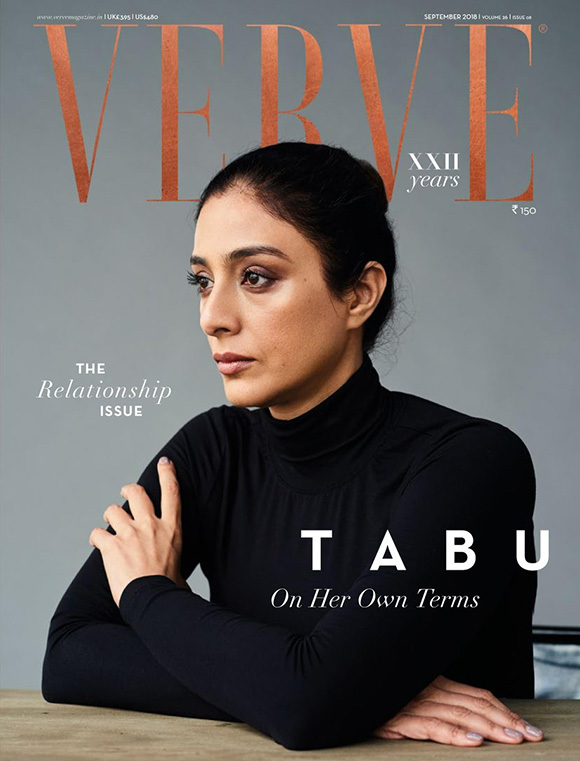 Verve Magazine has a wonderful cover this month featuring Tabu — shot by Bikramjit Bose [Website][Instagram], because the promotions for Andhadhun [Trailer] are on full steam. I hope someone gets to scan it, ‘coz lol where to get a single issue. Why Tabu Prefers Flying Solo. Rajeev Masand also just posted a +40min. interview with Tabu, and has her overview her 10 favorite roles in her +80-film filmography. Her long-time favorite roles make it, of course. 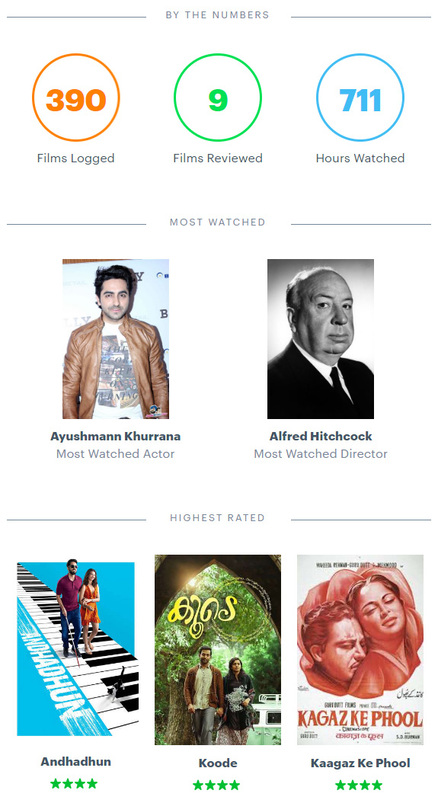 It makes for a great Beginner’s Guide to Tabu, except I’m not a big fan of Biwi No. 2 lol — Don’t judge me, I laughed so much more to Saajan Chale Sasural xD, and I was quite lukewarm with Cheeni Kum.